Scuola Leonardo da Vinci has been an international reference for years for teaching Italian to foreigners. 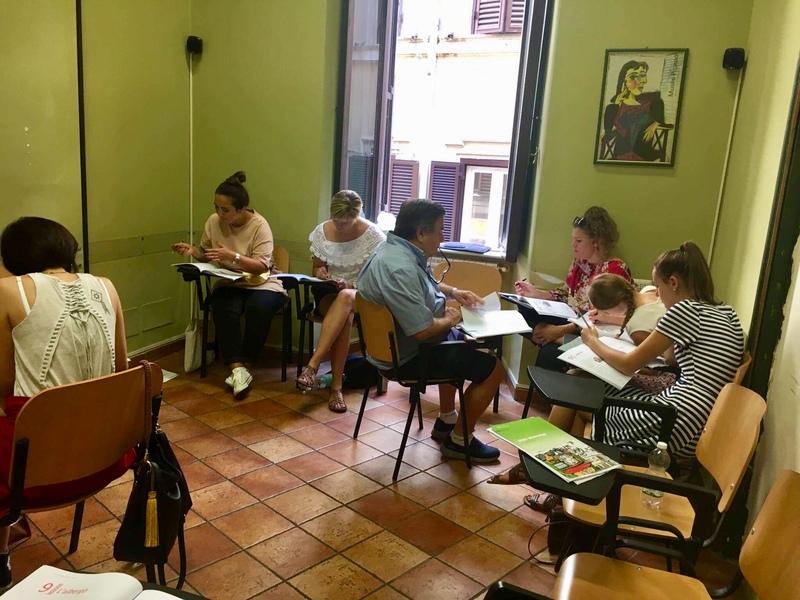 School is situated between Piazza Navona and Castel Sant'Angelo, in a seventeenth-century building on the Banco di Santo Spirito. Scuola Leonardo da Vinci faces a quaint piazza in the heart of the city. Courses offered by school Scuola Leonardo da Vinci combine modern teaching methods and professional organization. 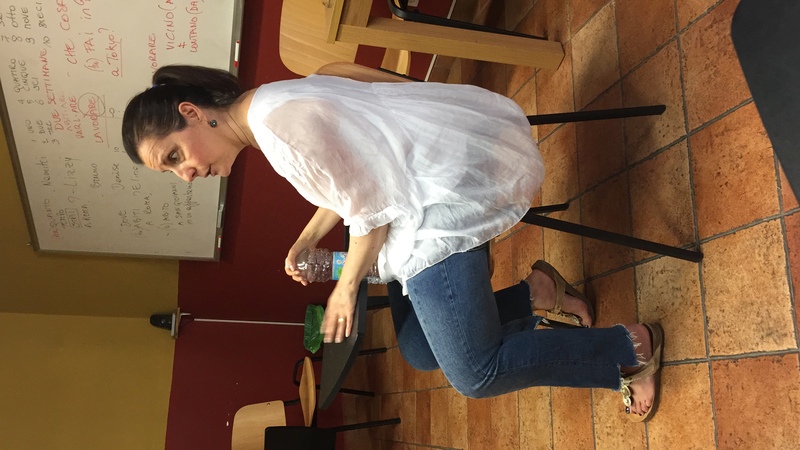 Specialized teachers in a relaxed and casual atmosphere will guide you through the Italian language. Every year students from over 100 countries choose to study at Scuola Leonardo da Vinci. 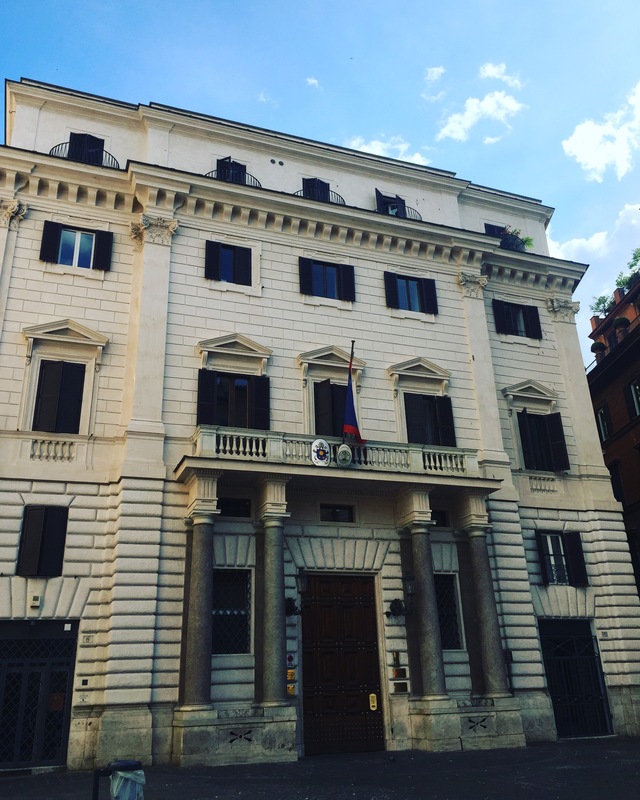 The Scuola Leonardo da Vinci is your window to Rome and to whole Italy. It is an adventure through art, cooking and Italian fashion. The Intensive Course consists of 20 lessons per week, 4 per day from Monday to Friday. 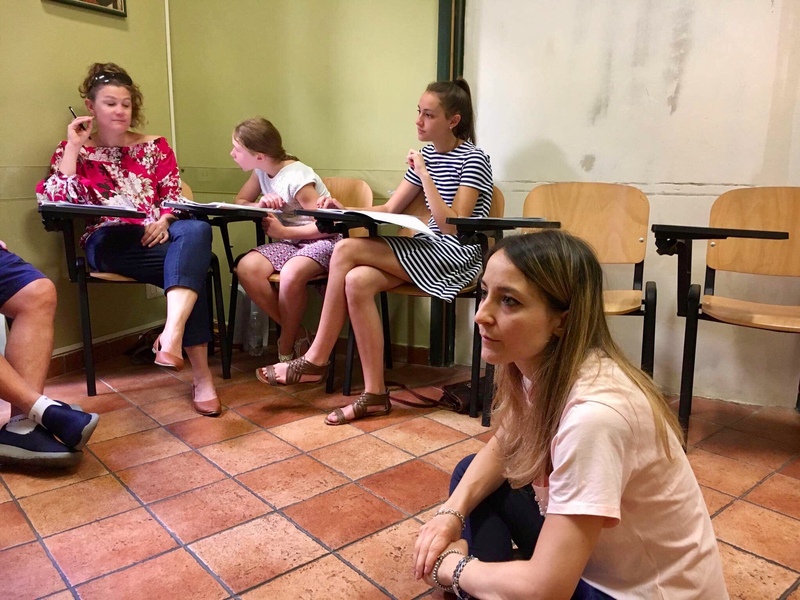 This is the basic course offered by the school and the lessons are devoted each day to the study of grammar and the practice of conversation. The learning materials used during the course have been created by teachers of Scuola Leonardo da Vinci Rome. The daily lessons focus on the study of grammar and the practice of conversation. The goal of the conversation portion is to allow students to practice and become more fluent in verbal interaction as well as to practice the grammar they have studied. The approach is communicative so that students are able, as soon as possible, to interact in real conversational situations. The Super Intensive Course Plus 10 is a course that combines the 4 daily Standard Class lessons with 2 private lessons. The program includes 30 lessons in total: 20 Standard Class lessons and 10 private lessons each week. 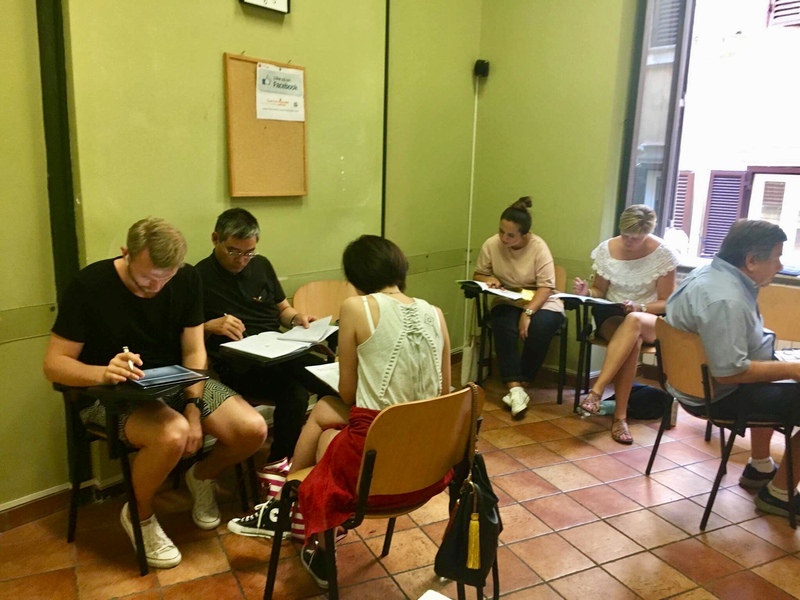 The Super Intensive Course Plus 10 is aimed at those who want to have the opportunity to explore various topics, to work specifically on grammar or conversation, or even just having the opportunity to work in an intensified environment. The teacher organizes the private lessons according to the needs and demands of the student. The Leonardo da Vinci school has locations in 4 marvelous cities - Milan, Rome, Florence and Siena. 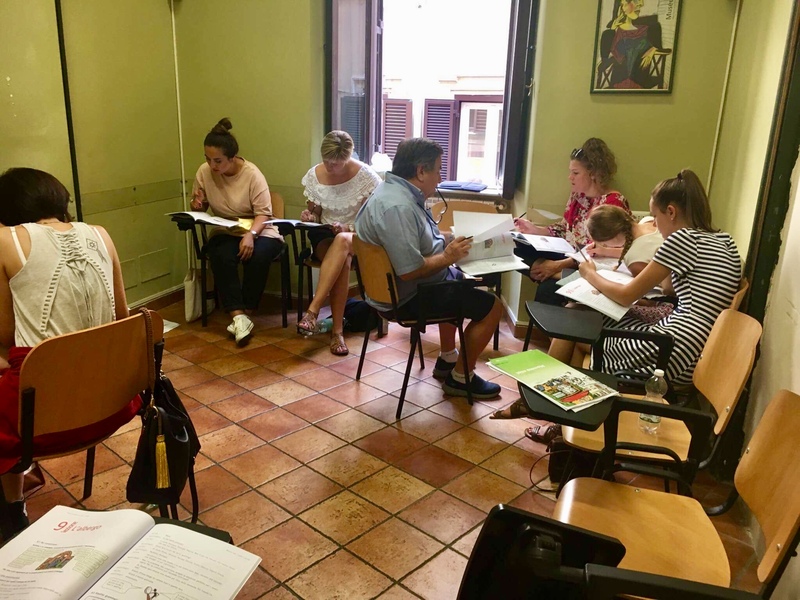 Each location offers Italian language courses with the same prices, with the same structure, which follow similar programs but in varying architectural and historic settings. The school provides transportation assistance and take care of the appropriate class level, accommodation and extra activities. 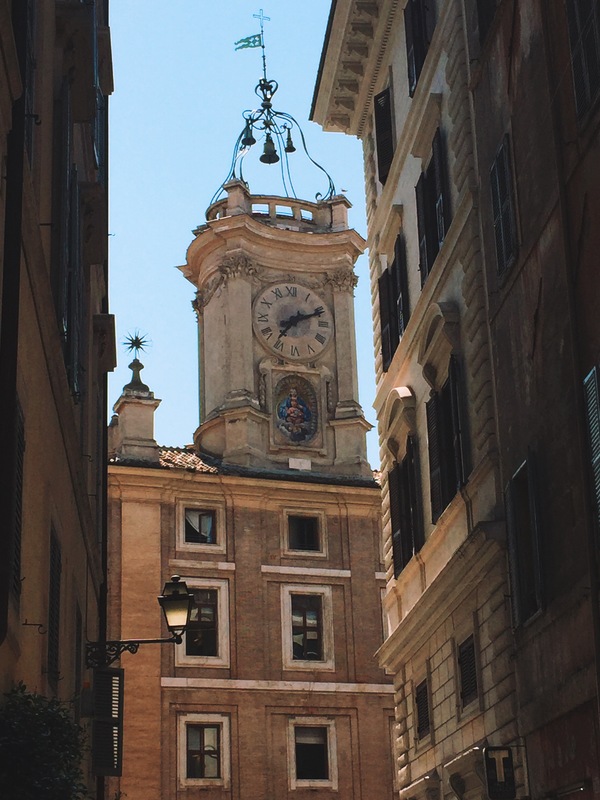 Through the study of Italian language, culture and art and your immersion in contrasting landscapes, regional traditions and cuisine, student will find Italian Tour a profound and satisfying travel experience. 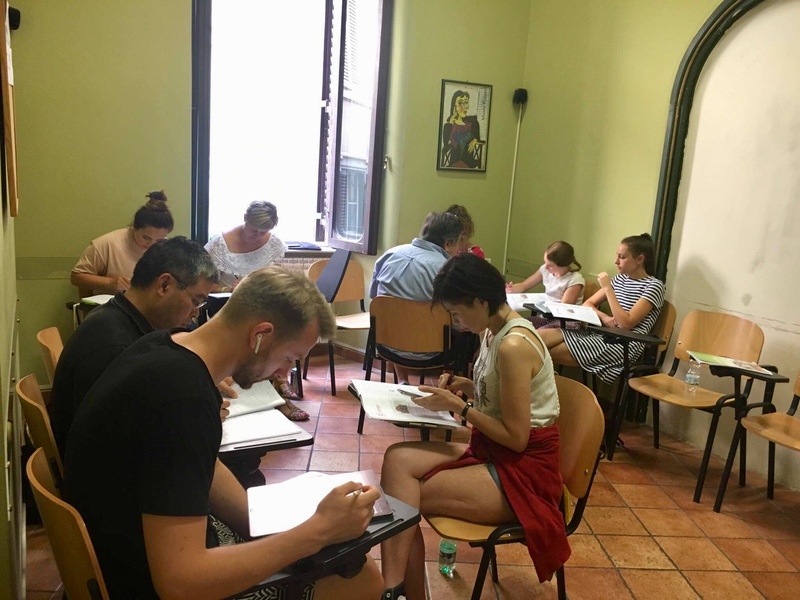 The Italian language course is an Intensive course and consists of 4 Italian lessons a day, with a total of 20 lessons a week. Super Intensive Group Course offers 30 lessons per week from Monday to Friday. 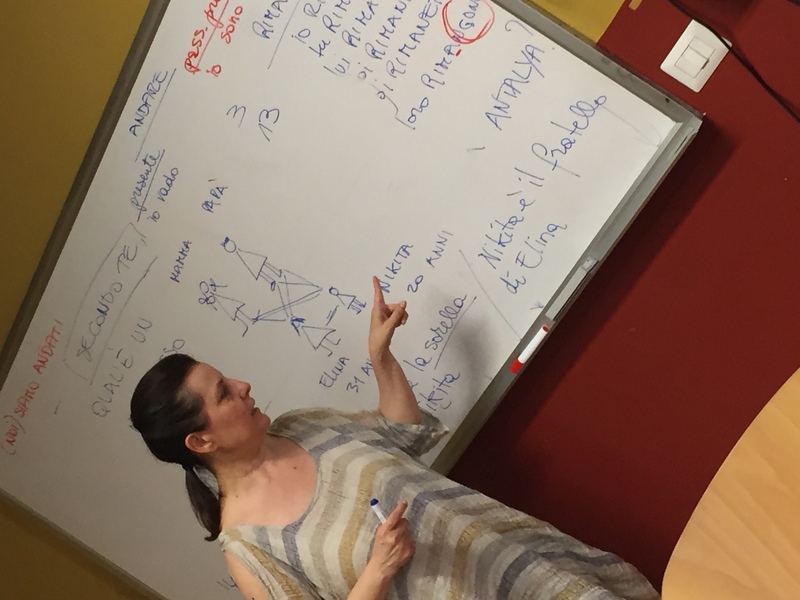 Student receives 4 lessons of Intensive language course and 2 extra lessons of group language course per day. 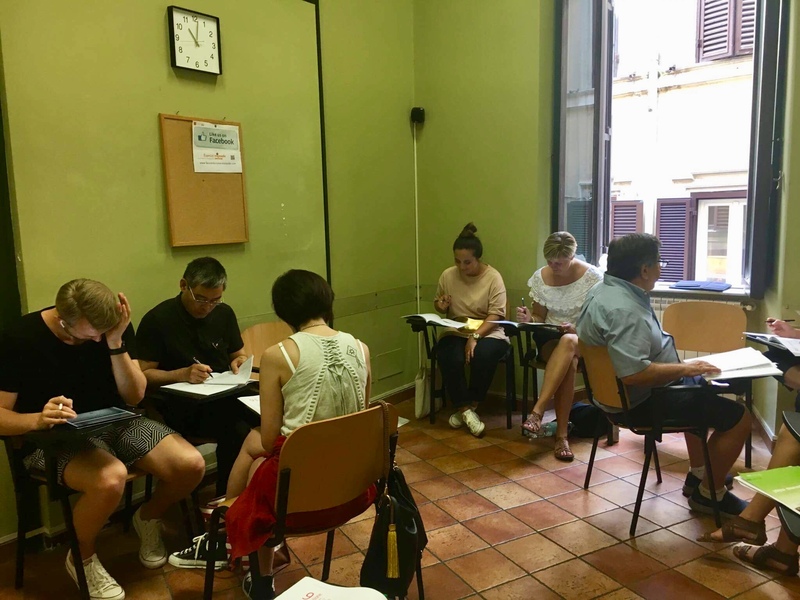 In the extra group sessions students have the opportunity to increase their knowledge with practice in speaking and conversing in three levels of ability: beginner, intermediate and advanced. 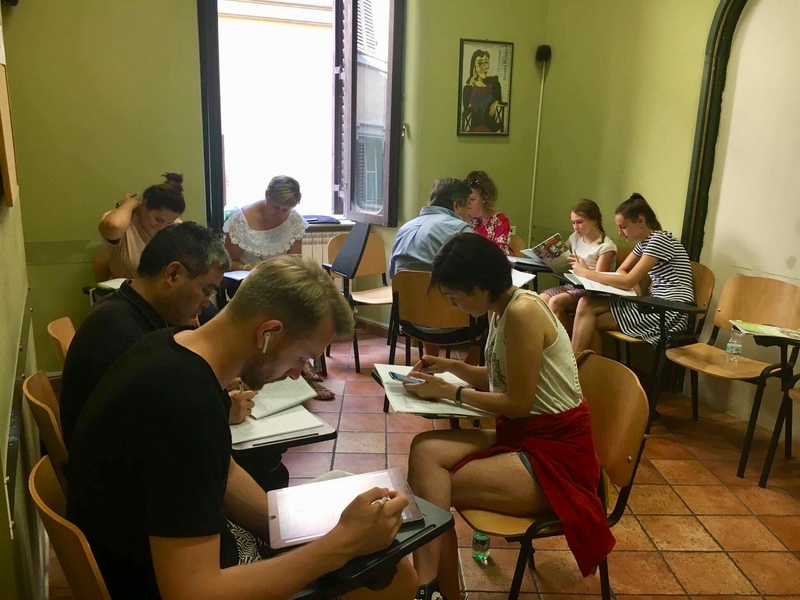 The course is recommended for students who wish to study or deepen the study of the Italian language and achieve the desired goal - improving their language skills in a relatively short period of time. Standard Apartments are the apartnments with two or more rooms in which the bathroom and kitchen are shared with other people. Apartments are furnished and the kitchen is provided with all necessary utensils (dishes, plates, pots etc). Electricity, gas, water, bills and taxes are included in the rent. Sheets are provided without charge and are changed every 2 weeks. Student must bring your own towels. School suggests organizing something to eat for your first dinner. The apartment does not have a telephone. The apartment will be cleaned before your arrival. During the stay student will be responsible for cleaning his/her own room as well as the common rooms (kitchen and bathroom). Student stay will be with an Italian family in their apartment/home. Option for half board (breakfast and dinner included) is included in the price. Bathroom facilities are shared and use of the kitchen is not included. Generally, breakfast is coffee or tea with bread, butter or marmalade. Dinner is a full meal that is served around 20:00. 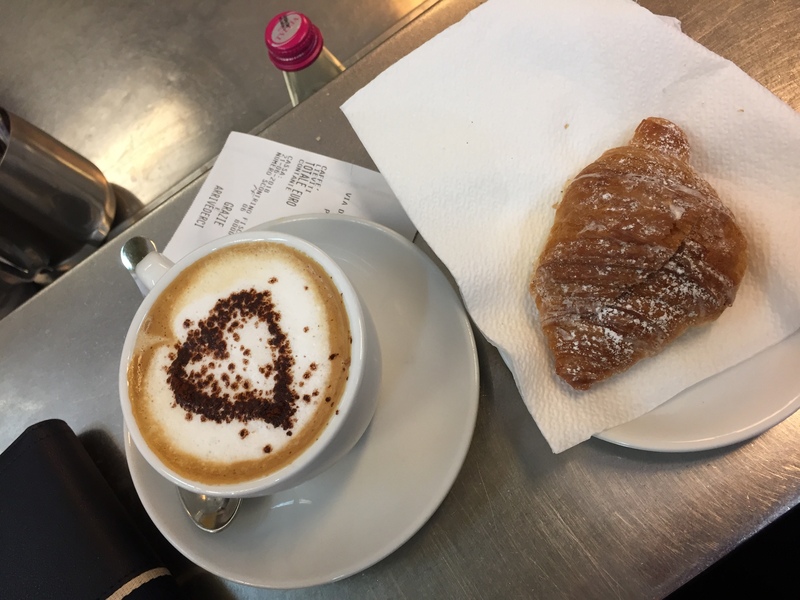 Living with a family gives student the unique opportunity to integrate in Italian culture and the way of life, but there are a few necessary compromises to be made between student and the family. There are some rules that students must follow: keep his/her room tidy; do not wake up the family when you come home after midnight; do not use the personal items of the family without permission; do not use the kitchen for your own purposes; the use of the washing machine is not included; the use of the iron is permitted without charge; students are permitted to use the common rooms and to receive telephone calls. Student stay will be with an Italian family in their apartment/home. Option for breakfast is included in the price. Bathroom facilities are shared and use of the kitchen is not included. Generally, breakfast is coffee or tea with bread, butter or marmalade. Initially I enrolled in the standard course only for three weeks, but then I liked the school so much that I extended my stay. At the end of three weeks, it became three months. I especially enjoyed the excursions and the lessons in the afternoon, which allowed students to practice the language.